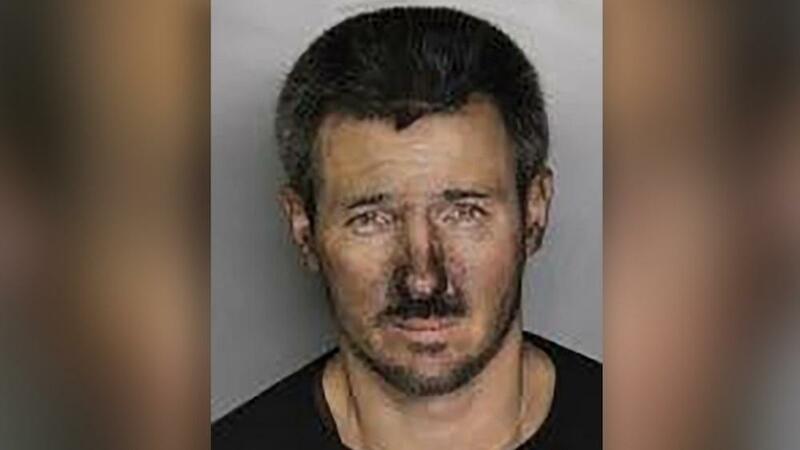 CITRUS HEIGHTS, California -- Authorities say a Northern California man tried to burglarize a business by entering through the chimney only to become stuck. According to police, Berube slid down the chimney of the business Wednesday and then found himself lodged inside. The Rocklin man was able to reach his cellphone and dial 911 for help. The Sacramento Fire Department responded and used special equipment to extricate him. Police called Berube a "criminal Santa" who "does not have the same skills as the real deal."